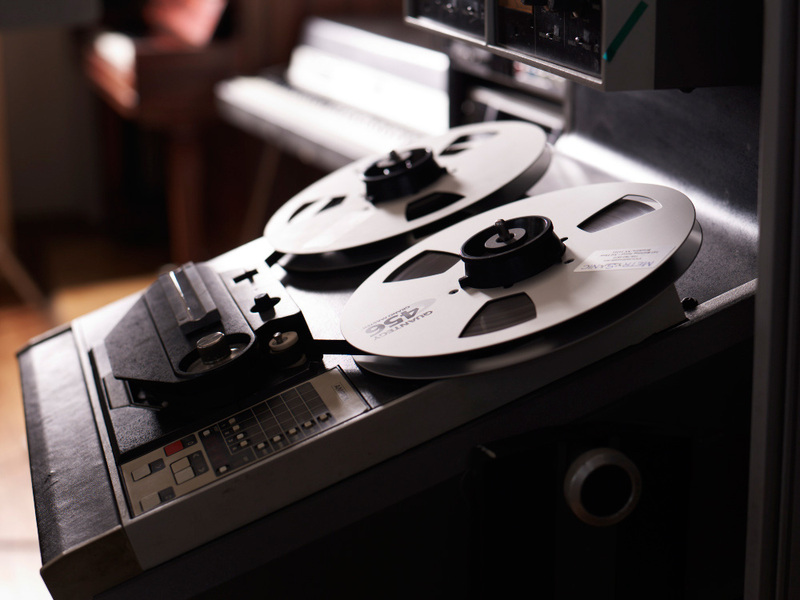 Analog recording and mixing to tape and pressing vinyl can be intimidating. Analog is not easy like an MP3 or a CD. For some, the whole process seems complex, confusing, fraught with decisions about how to get this done right, not to mention expensive. But you want it. You want analog because it’s real. Because your music DOES sound better recorded on tape and played back on vinyl. Because every great record you have was produced this way. You’re an analog snob. No worries, so are WE. All music sounds great produced in the analog domain, and some really benefit from this method of production. That’s why we’re taking the hassle, confusion and expense out of this process and helping you get your All Analog project done right. Metrosonic is proud to bring you an all analog EP recording/vinyl pressing package unlike anything else in New York City. You’ll receive 5 days (40 hours) in the studio for 15% off our regular rates! Included in the price are 2 days access to our huge live recording room (a $300 value). No digital in any part of the process here; you’re receiving an all tape recording session. Vintage mics, Neve board…it doesn’t get any better. 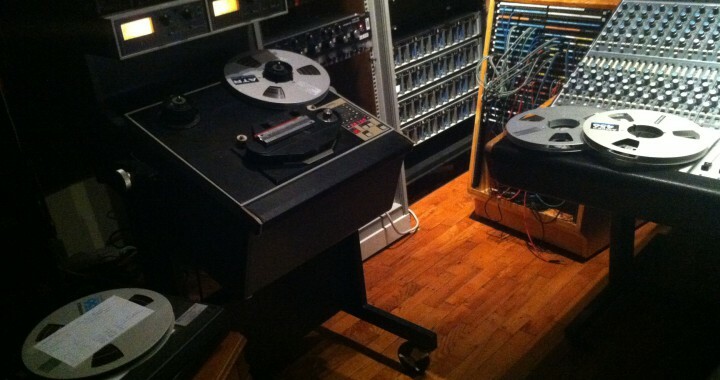 Once recording is done, your EP will be mixed to 1/2″ tape. We will take care of the pre-mastering including editing and sequencing the songs. Next we’ll set you up with the lacquer master and reference acetates. Finally, your record will be sent out to the plant for pressing. We will help guide you through the process every step of the way. All we need from you is your music and a deposit. So let’s get started! Of course, every project has different requirements. How much tape you will need, how many albums you wish to have pressed, EP or LP, all will affect the final price. Let us know your budget and we’ll help you work out the rest. Packages start at $3500. Call 718-782-1872 or email info@metrosonic.net to book your session! Posted in Deals and Special Packages and tagged Ampex ATR 102, analog, analog recording, EP, LP, Neve, tape, vinyl.